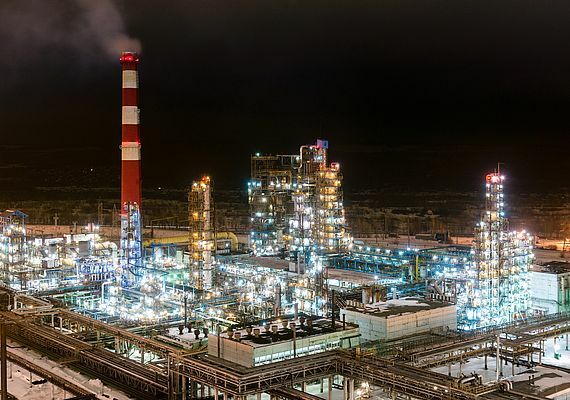 Thanks to high efficiency demonstrated, Honeywell Process Solutions (HPS) declared that its advanced process control (APC) at the Bashneft oil refining complex (part of Rosneft Oil Company) paid for itself in the first year of operation. 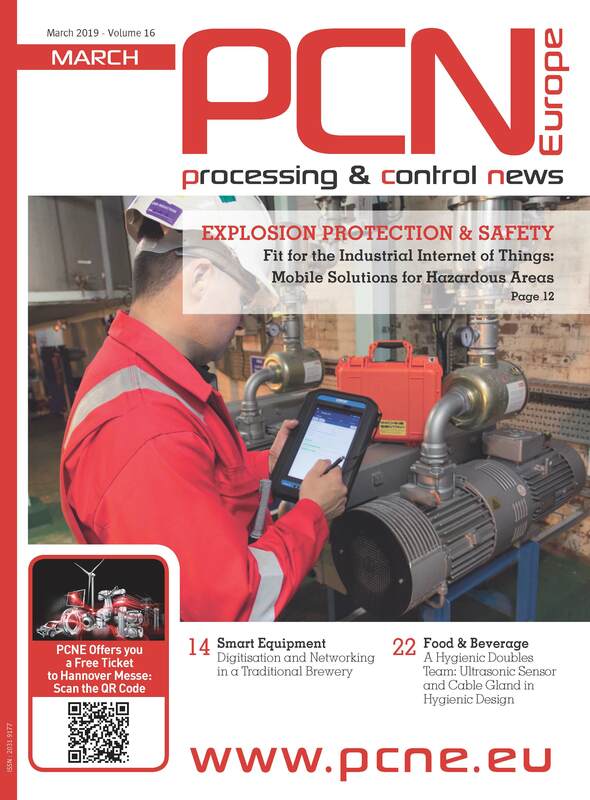 Honeywell Profit® Controller and Profit® SensorPro allowed the Bashneft refineries to significantly increase the output of target products, decrease energy usage, improve the stability of their quality indicators and the overall plant operational efficiency. The APC software solutions are elements of the innovative Honeywell Profit® Optimization Suite. Profit Controller is a software for multivariable technological process control based on a predictive model. The system contains the optimal set of algorithms for automatic control, using the data of the technological process and virtual analyzers as input signals, and allows users to track the quality of the products and the profitability of production in real time. Profit SensorPro is the auxiliary software that performs the function of virtual analyzers. In real time it calculates the quality indicators based on the measurable parameters (temperature, pressure, raw material consumption, etc.). This enables users to control the quality of products online without waiting, for example, for a manual sampling and laboratory analysis. Tests and the pilot implementation of the system were conducted beginning in 2013 and were rolled out at several other facilities since that time. Currently, five advanced process control systems are in operation at the Bashneft oil refining complex.